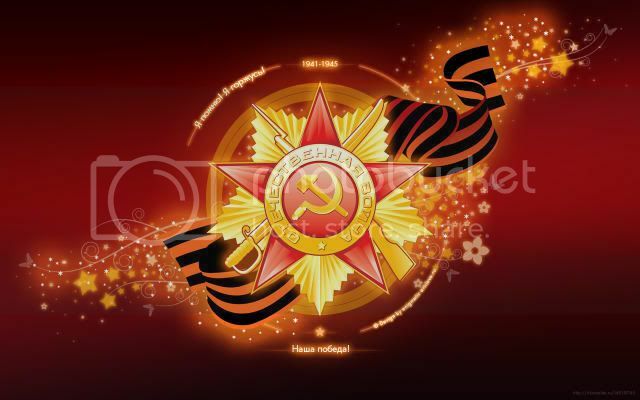 Russian Video: Victory Day Salute! 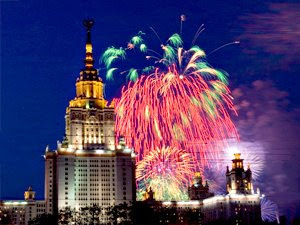 Russians adore to watch Victory Day Salute. So I just felt that I must share it with you – my reader! For our Russian Video Blog I picked up a video where you can watch not just firework but people who watch it and shooting cannons. This entry was posted in The Victory Day, Traditions on May 10, 2009 by admin. Russian Video: The Victory Day Parade in Moscow, 2009! This entry was posted in Documentary, Parade, The Victory Day, Traditions on May 9, 2009 by admin.